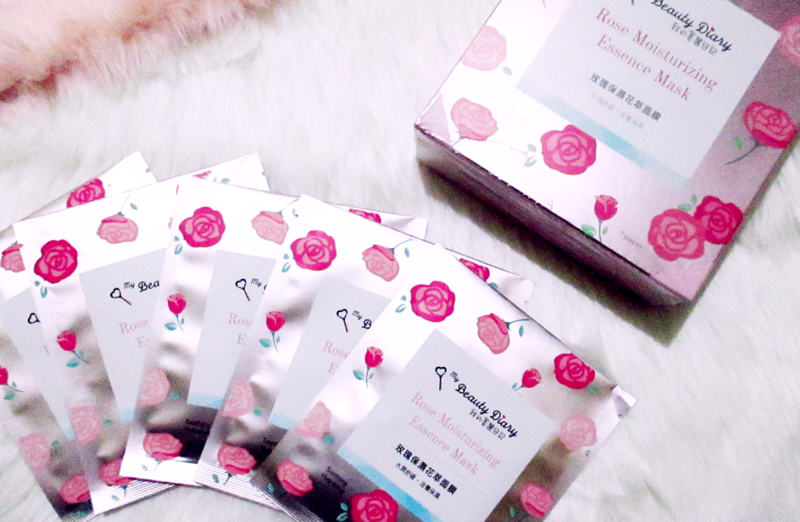 I recently received an Evoluderm Purifying Clay Mask, given by my sister, and here I am to make a review of my experience! If there is a common denominator between me and my sisters, it would definitely be our “investment” with our skin care. At this point in my life, I cannot neglect this part because I gotta keep up with the day-to-day stresses by spending on little things like this. Having a jam-packed life is no excuse to forget about our health and beauty! Skin care can also be therapeutic, and for me, this is a great way to feel good and rejuvenated before going back on track. What does Evoluderm Clay Mask claim? 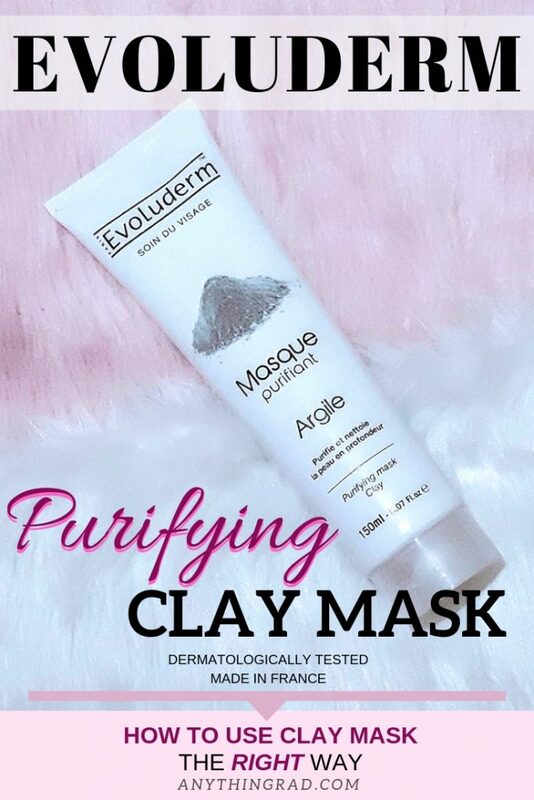 Evoluderm Purifying Clay Mask is a rich clay that tightens pores, refines skin texture, and cleans your face thoroughly of all impurities without irritating the skin. This mask also claims to hydrate and cleanse the skin deeply leaving the skin fresh and soft. 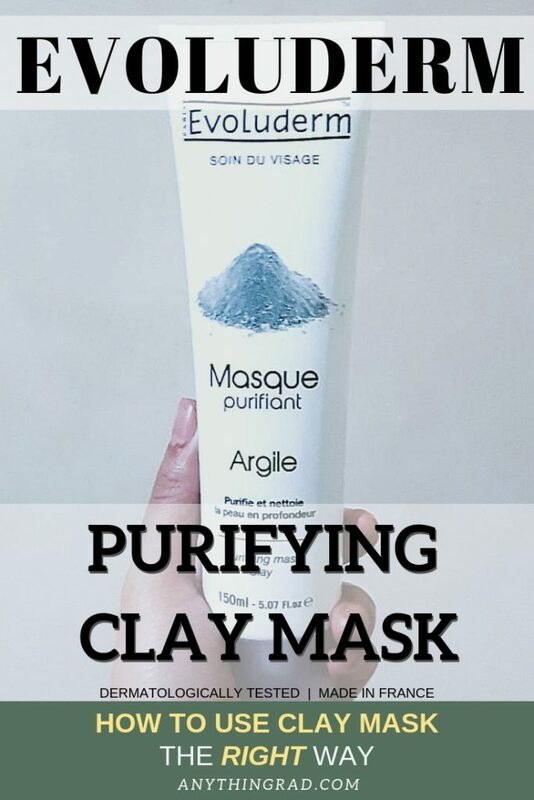 The tube contains 150 mL or 5.07 fl.oz of product that is made in France and, in gist, here are the reasons why it’s a must-have purifying clay mask! 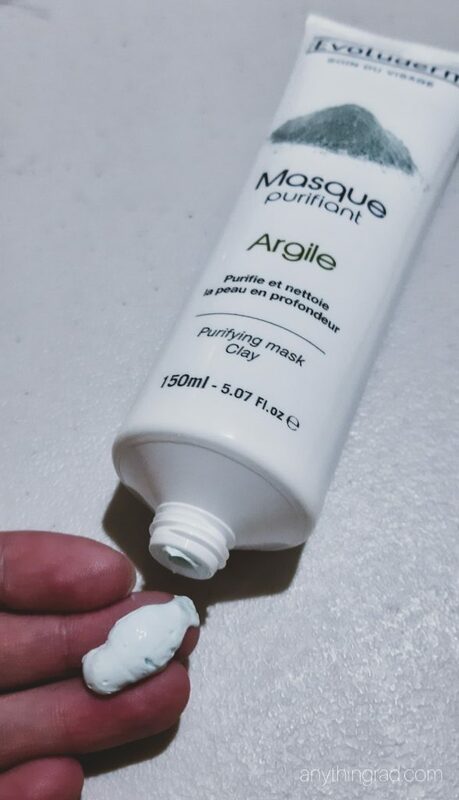 I have used this purifying clay mask for a month and I’m loving it! I usually would use this once a week preferably on a weekend when I’m away from the hustle and bustle of my daily life. That way, I am more relaxed and not overly thinking of what my schedule is for the next few hours on that day. I had no dry-out issues, no breakouts, and I felt tighter pores and cleaner face every after use. It’s a good clay mask that lives up to its claims. I find it affordable for my tatse. 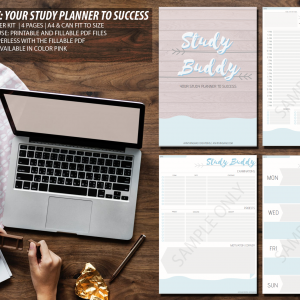 A cost of less than PHP 300 with great outcomes— I recommend it! Where to get and how much is Evoluderm Purifying Clay Mask? 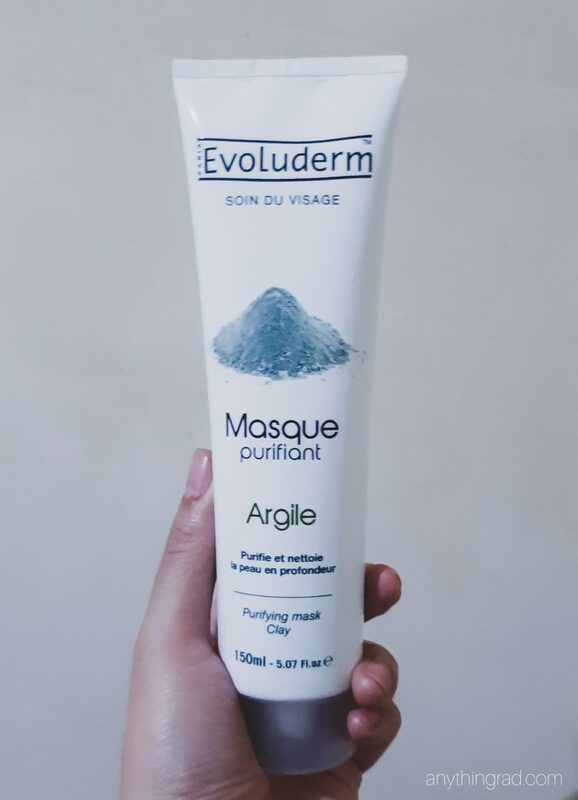 Evoluderm Soin Du Visage Purifying Clay Mask can be bought at any Beauty Bar Shop. The nearest to me would be Trinoma’s branch located at the 3rd floor. This is also available upon online purchase in their online shop. Other online shops where you can get this would be Amazon, Ebay, and Zalora Philippines, so check their products out! It costs PHP 295.00 per product. 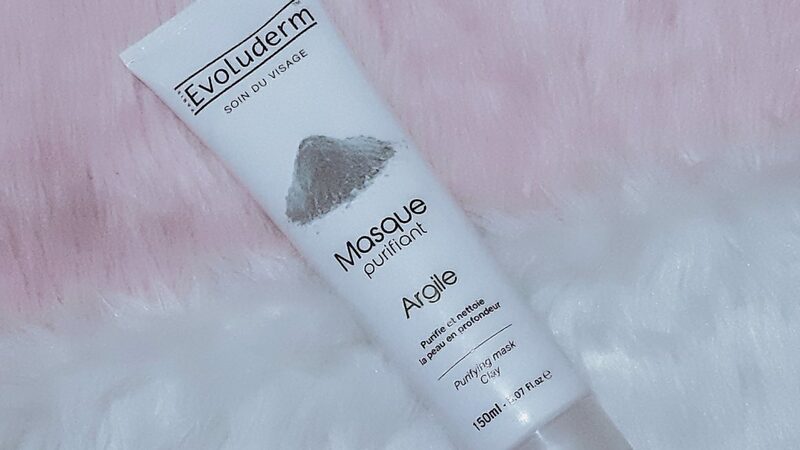 Aside from the Face Mask- Clay Moisturising Argile variant of Evoluderm, other Evoluderm face mask variants are also available: Cucumber Gentle Face Mask, Argan Moisturising Face Mask, Shea Nourishing Face Mask. I’d like to try this out. I’ve been curious about clay masks. My skin could use the help. I never do masks on my face. They scare me. My skin is insanely sensitive so I don’t want to “ruin” it! haha! I have sensitive skin. Hence, most of the creams are irritating to me. Good to see this review as it is not irritating and it purifies the skin by keeping it hydrated. Thank you for the guidelines of how to use it, that’s really helpful to make the best use of it. I love clay masks, never tried this one before but I would be willing to. This is a very thorough review. 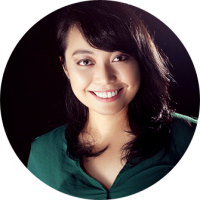 I liked that you translated the content as well as provided a step-by-step skin care guide, very useful. This makes me want to relax with a nice mask myself! 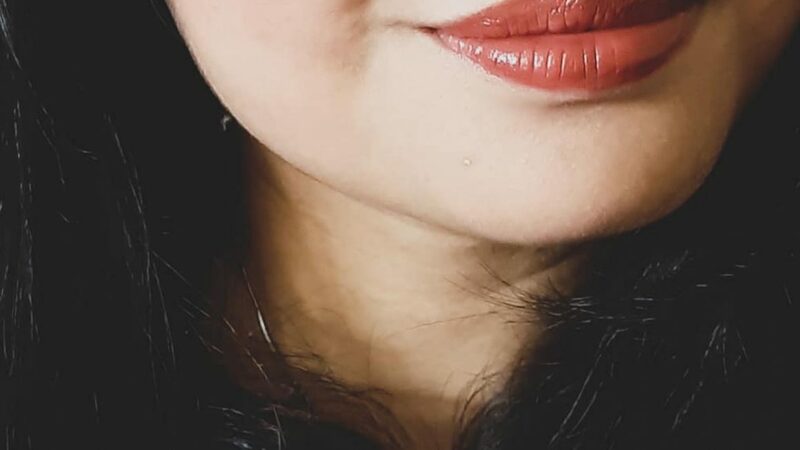 My face needs a mask treatment. This is one that I need to check out as I love the results. This looks like a promising product to try. I have always been a fan of masks like this. I think this is worthwhile. Thanks for the review. Was looking for something they can help brighten skin and would love any recommendations if he had any… Thank you! Clay masks are my favorite. I love feeling my skin extra soft. I use it at least twice a week, followed by a good moisturizer. Thanks for sharing! Haven’t tried any clay masks yet. Thanks to your recommendation, Evoluderm Clay Mask it will be! 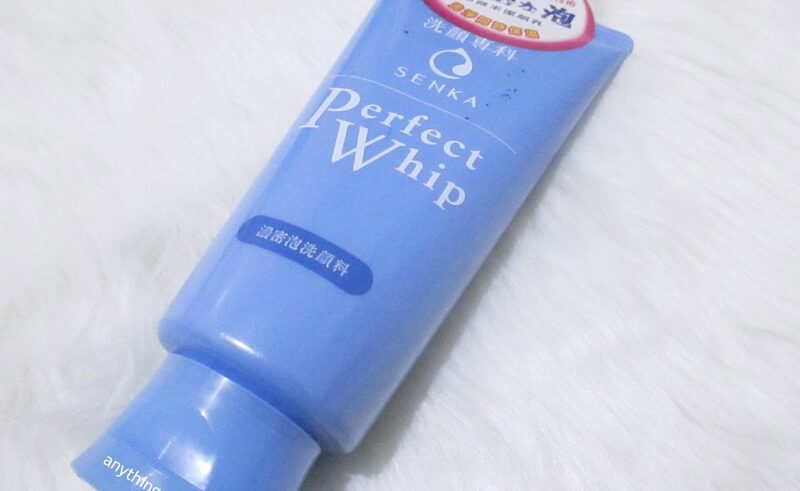 That sounds and looks like a great mask to try. My skin would love me for it! Sounds like it worked well for you! Good to hear. 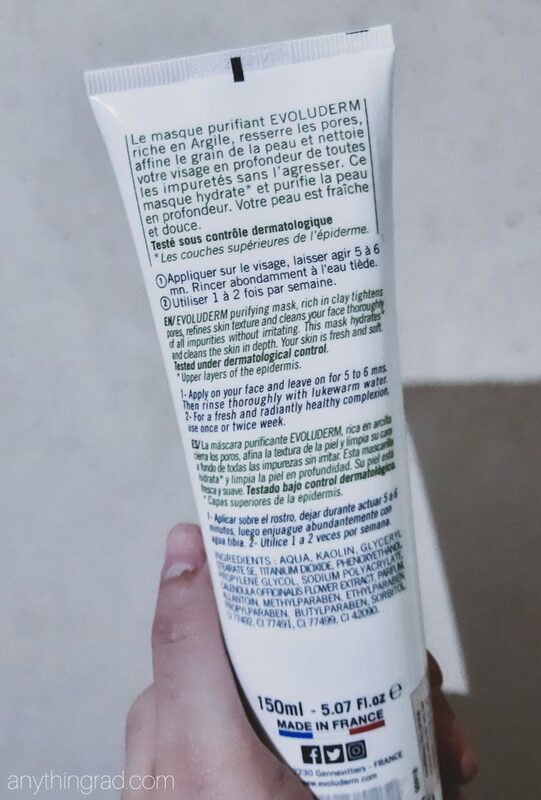 The print is a little small in the picture – any harsh ingredients people with sensitive skin should look out for? Looks interesting. Is this available in the US? This is a clay mask that I would definitely would like to give a try! Thanks for sharing!